Can you believe Halloween is just a few days away? You may have started carving your pumpkins to set out as spooky decor and filling your candy bowl for trick or treaters— but what about making sure you have enough lighting outside? There are certain tasks that North Shore homeowners tend to forget on Halloween night that can really boost the safety factor as little ghosts and goblins make their way to your door. 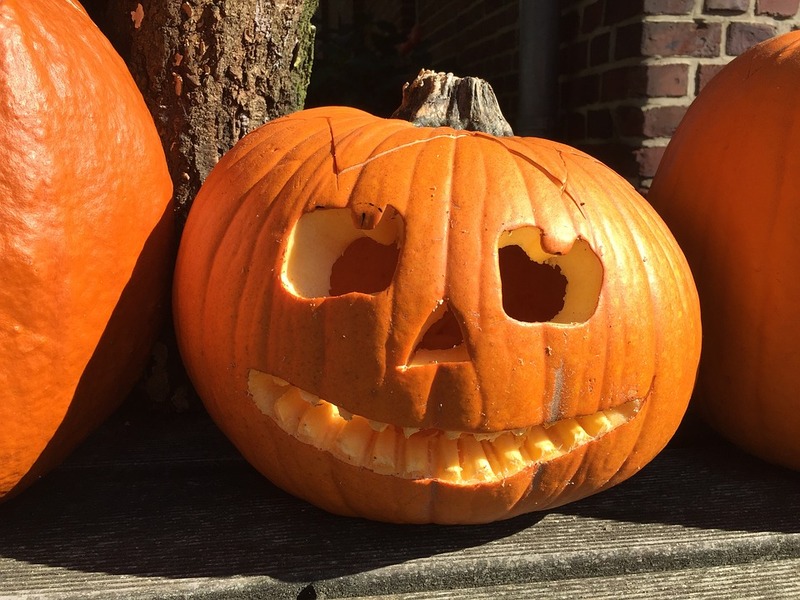 Below are four must-do's this week—or weekend—as you prepare to welcome trick or treaters in Glencoe, Deerfield, Winnetka, Highland Park, Northbrook and beyond! Kids can get excited about the Halloween season and of course, the candy, so much that they make a dash toward your door. Remove any obstacles in their way such as tree branches, sticks, exposed roots in the ground, extension cords, and cracks in the driveway or sidewalk. If some of these are not so quickly removed, block access to the area to ensure kids don't trip and fall! A dimly-lit North Shore home may contribute to the vibe of the holiday, but it's just not the safest option for neighborhood children. But before you go installing additional lighting outside your home, remember you can just as easily use tea lights, illuminated pumpkins and decor, porch lights and luminaries to light up your pathways. Candles may be a long-standing tradition when it comes to lighting your jack-o-lanterns, but that doesn't mean you need to continue them. In fact, LED lights are a much safer option and will help you avoid chances of fire. If you use flammable decor such as cornstalks or hay, you should also be certain they are far from fire sources and even hot light bulbs. Your pets may love children, but their costumes can frighten some pets! Keep your pets in a safe and secure room in your North Shore home while trick or treating is in play so they can remain comfortable and calm. Want more information about improving your North Shore home to sell this year? I'm here to help! Contact me today for more information about the real estate market and selling your home in Glencoe, Deerfield, Winnetka, Highland Park, Northbrook and the surrounding areas! Whether you're a new homeowner on Chicago's North Shore or have lived in the same place for decades, home security remains an important issue. Simply forgetting to close the garage door at night or even not changing the locks after you've moved in can put you in a vulnerable state, regardless of where you live. As your North Shore real estate expert, I've listed five home security tips to follow this fall—and all year long! Before you buy a home, research the neighborhood extensively. Know what you're getting into, what the homes are like in the neighborhood, the noise, and everything in between. 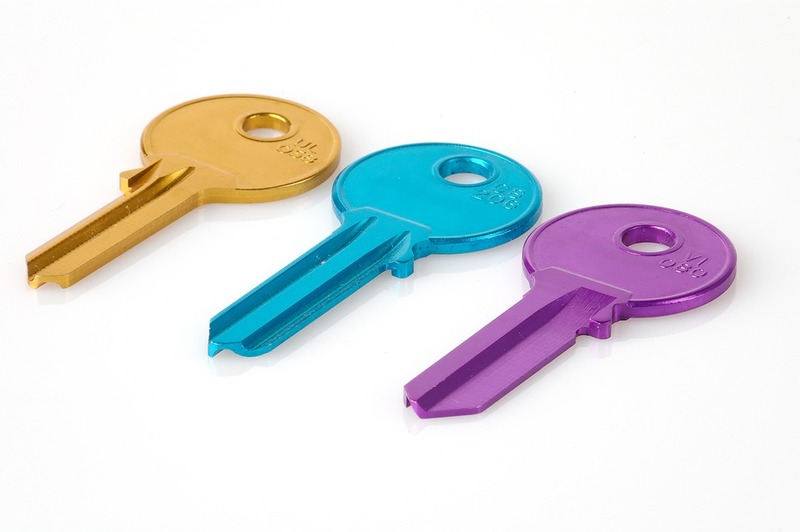 The more you know about an area, the fewer surprises you will have after you have keys in hand. New homeowners and long-time homeowners alike should get to know their neighbors! Get involved in neighborhood watch programs, talk with them about local crime and reports of anything out of the ordinary. You can also, if you feel comfortable, ask neighbors to watch over your home if you go out of town or have to leave unexpectedly. Regardless if you've joined a neighborhood watch, you will want to have a list handy of all local security services. Make a plan of what to do if something suspicious comes up, who to contact and their phone numbers. Post this in a common place where all members of your home can see or find it. There are many things you can do to prevent theft in your home. For instance, close all curtains at night, avoid showing any valuables through open windows, do not place packaging of valuables on curb or near trash, lock all doors before you leave the house, close the garage door and be mindful of who has a key to your home. You don't have to break the bank to install a security system in your Glencoe, Winnetka, Northbrook, Deerfield and Highland Park home. Shop around for the best system that provides the peace of mind you're looking for— monitoring on your phone while you're away perhaps. You can also install a wireless alarm system yourself without paying for installation. What's more, the home security sign in the front yard is often enough to keep burglars away! You can count on me to help you find the best home in the Glencoe, Winnetka, Northbrook, Deerfield and Highland Park areas this year. Give me a call today for more information! City Active Listings: There are a total of 204 properties actively on the market with the average price of $1,925,367 in Winnetka. City Sold Listings: 28 properties closed last month in Winnetka with an average sales price of $1,298,464. The average time on market for these properties was 63 days. City Active Listings: There are a total of 327 properties actively on the market with the average price of $750,739 in Northbrook. City Sold Listings: 46 properties closed last month in Northbrook with an average sales price of $492,074. The average time on market for these properties was 41 days. City Active Listings: There are a total of 355 properties actively on the market with the average price of $964,511 in Highland Park. City Sold Listings: 44 properties closed last month in Highland Park with an average sales price of $549,192. The average time on market for these properties was 62 days. City Active Listings: There are a total of 99 properties actively on the market with the average price of $1,719,685 in Glencoe. City Sold Listings: 20 properties closed last month in Glencoe with an average sales price of $932,875. The average time on market for these properties was 79 days. City Active Listings: There are a total of 163 properties actively on the market with the average price of $730,306 in Deerfield. City Sold Listings: 32 properties closed last month in Deerfield with an average sales price of $416,314. The average time on market for these properties was 50 days. Fall is in the air! The weather is getting cooler here on the North Shore and if you haven't already, it's time to start preparing your home for the season ahead! There are several tasks to cross off of your homeowner to-do list this time of year and better yet, you could tackle all of them in a single weekend! I've included five easy ways to prepare your Winnetka, Glencoe, Deerfield, Northbrook, and Highland Park area home for fall, aside from adorning your patio with the usual pumpkin-scape! Just a few hours of work on your gutters can prevent much larger issues down the road. For instance, clogged gutters can lead to flooding in your basement or interior walls, rodent problems, and ice dams in the winter. Take the time to clear any blockages from your gutters and run a hose through them to ensure water can flow freely. Cracks in your driveway or sidewalk can become bigger problems when winter arrives, so take care to repair them now. In fact, these may be the last few weeks that it's warm enough (and sunny enough!) to get them under control. Before you pack up your patio furniture for the winter, make sure you clean them of any dirt, rust and grime. Even if you plan to use them for a few more weeks, now is a great time to ensure they are clean enough to store when you're finished. Identify any flowers or plants that will be susceptible to cooler temperatures and make plans to cover them from the chill. You may also want to consider planting bulbs now for a beautiful start in the spring! And all of those leaves lingering around your yard? You can leave them as they are— they will continue to feed your grass under the snow for months. We will all soon be reaching for the thermostat, so it's time to call your HVAC specialist if you have yet to do so! They will check that everything is in working order for the winter and replace the filter before you turn it on for the first time this fall. 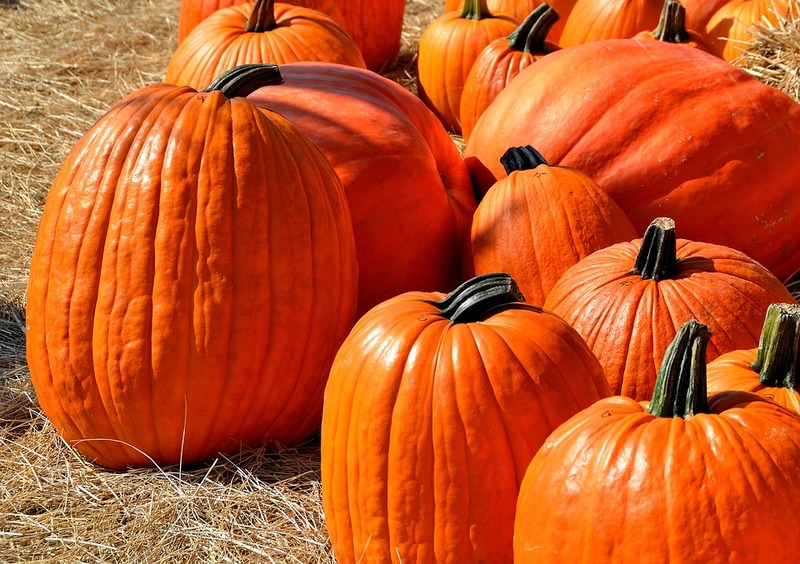 Fall is an exciting time of year, for both homeowners and buyers alike! Give me a call today for more information about the current real estate market, buying or selling a home in Winnetka, Glencoe, Deerfield, Northbrook, and Highland Park!